Honey Tobacco e-Liquid by Amsterdam e-Liquid is an exceptionally smooth and easy going vape experience. Customers can enjoy the sweet and subtle notes of Honey, topped off with a rich and smooth Tobacco flavour. Honey Tobacco eJuice is blended into a beautiful, smooth and pleasant 34/66 Propylene Glycol and Vegetable Glycerin mix. 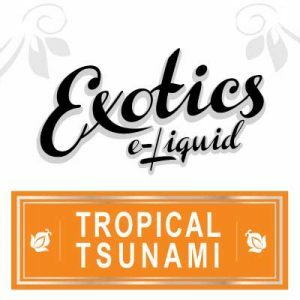 Also, note that Honey Tobacco eJuice only blends with pharmaceutical grade base liquids. 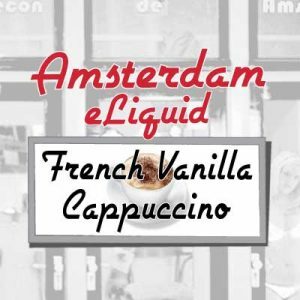 Amsterdam e-Liquid offers customers two obviously smooth sizes to choose from. 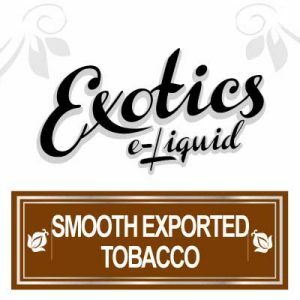 The first smooth size being an easy to tote and perfect for a kit – 30ml bottle. 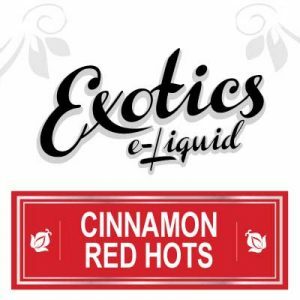 While the second smooth bottle is a value-sized 130ml! 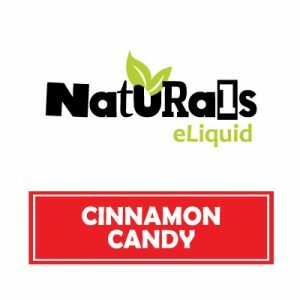 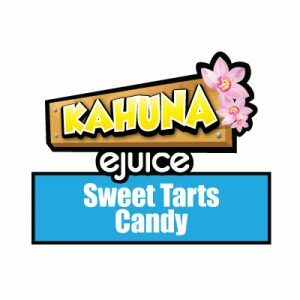 Amsterdam e-Liquid hand brews Honey Tobacco eJuice in Canada where eJuice specialists specifically use only the highest quality PG/VG and FDA approved flavourings.